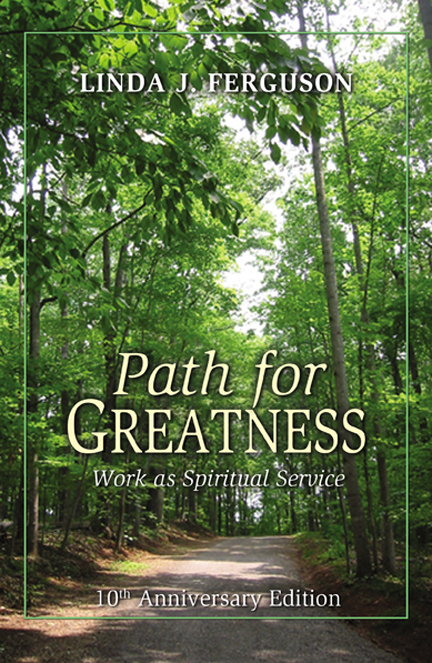 In my first book, Path for Greatness: Work as Spiritual Service, I provide a framework to share your gifts in loving service. When you align your gifts, passion, and purpose, the glory and radiance of who you are shines through. Here’s a wonderful video of a young man who did just that. Michael had the hutzpah to ask Billy Joel if he could accompany Billy Joel on stage. Michael just blossomed. He played the piano with such grace, composure, and style it blew everyone away, including Billy Joel. So what are you waiting for – what gifts do you have to share with the world? You don’t have to be a virtuoso to share your gifts. You simply need to have the courage to show up as the authentic you. You never know when you take the chance, step past your comfort zone, or simply dare to shine, the impact you will make. You demonstrate new ways of showing up. And when you align your gifts with your passion and larger purpose, your greatness radiates. Watch this inspiring video and Go for Your Dream! 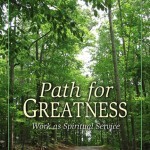 Buy Linda’s book – Path for Greatness: Work as Spiritual Service for more inspiration and practical tools. Available on Amazon, iStore and Kindle.